Article in English, published 01.11.2015 by Sons of Norway and the Viking Magazine. 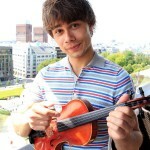 Born in Belarus and raised in Nesodden, Norway, Alexander Rybak is one of Norway’s top classical musicians. 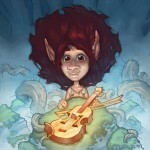 He started playing the violin and piano as a young boy and became a household name after winning the Eurovision Song Contest in 2009. 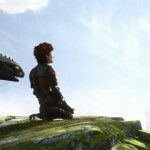 In addition to being a musician and actor, Rybak is now an author. 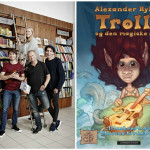 This fall the 29-year-old released a fairytale children’s book, “Trolle and the Magic Fiddle,” (Trolle og den Magiske Fela), which includes an audiobook with Rybak’s compositions that follow the story line. 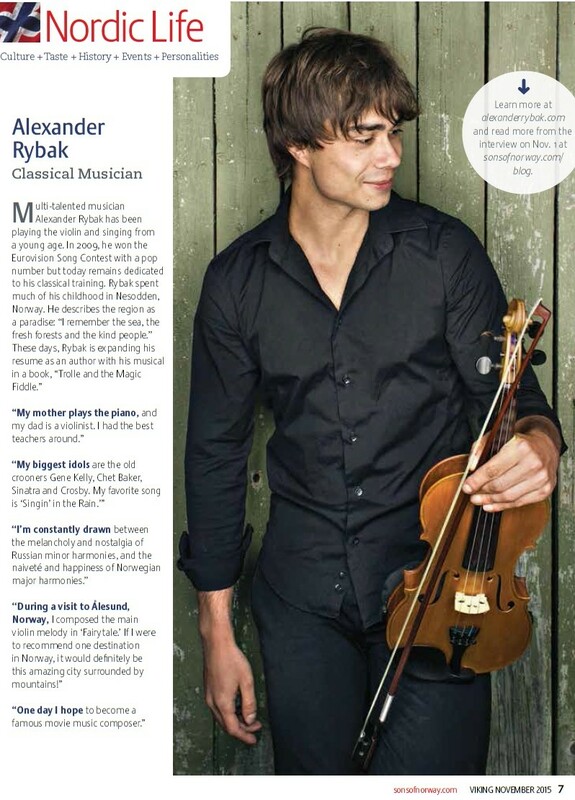 Read more about Rybak in Viking magazine’s November 2015 issue and see more from the interview below. 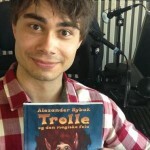 Follow Alexander Rybak on Facebook, Twitter, Instagram and YouTube.